A total of approximately 13,000 apartments changed hands during the first three months, which is around 71% less than in the corresponding period last year. Average prices of apartments transacted rose by 12% over the last three months to stand at €137,100 per residential unit. “The further increase in average prices are, on the one hand, a consequence of the strong focus on the top seven cities and the high proportion of development acquisitions. 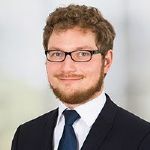 On the other hand, the price levels also reflect the continued expectations of rental growth among investors,” says Matti Schenk, Senior Consultant Research Germany for Savills. By far the largest transaction in the first quarter was the acquisition of more than 2,900 apartments from Akelius by Deutsche Wohnen for approximately €685m. The second largest transaction was the acquisition of 1,800 apartments in Berlin’s Kosmosviertel area for around €250m by state-owned housing company Stadt und Land. 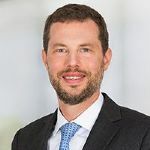 Berlin also produced the third largest transaction in the acquisition of a development project near Charlottenburg Palace by the pension fund of the Hesse State Medical Association. Overall, however, the investment market was relatively fragmented. The trend towards fewer and smaller transactions continued in the first three months of the year, with the last twelve months producing around 12% fewer disposals year on year. The average transaction over the last twelve months comprised 373 apartments, which is the lowest figure since August 2011. 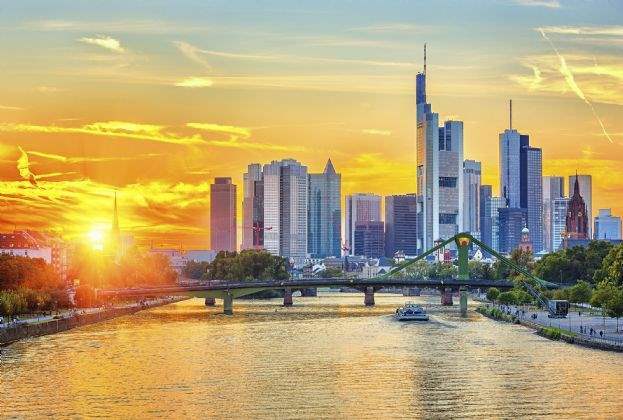 Domestic purchasers dominated the German residential investment market even more strongly than in recent years during the first quarter, accounting for almost 92% of the transaction volume, which is higher than the five-year average (78%). While foreign investors are highly interested in the German apartment market, they are evidently often unable to secure direct investments. German players also dominated on the vendor side, accounting for 65% of the transaction volume.